Today is the biggest day in tech history. National Aeronautics and Space Administration, NASA was established today 60 years ago. 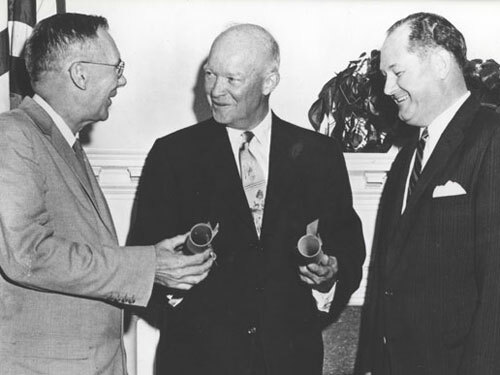 National Aeronautics and Space Act was signed today by President Eisenhower in 1958 which established NASA. 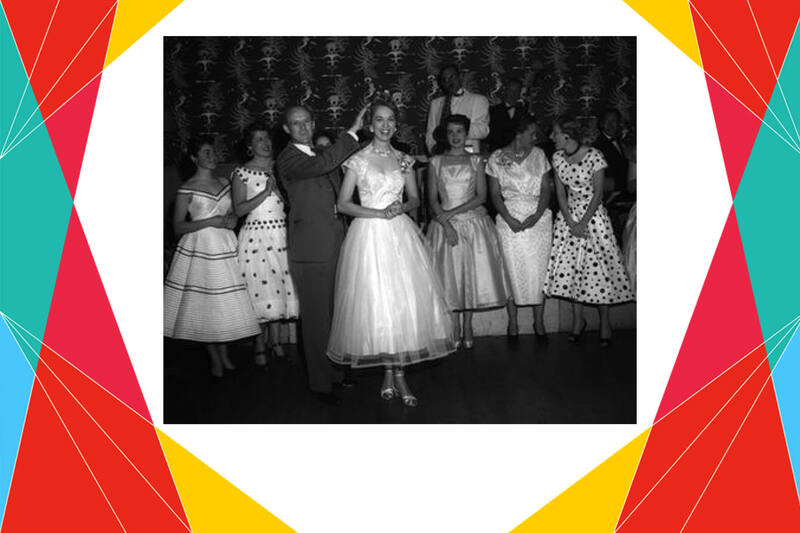 Although it became operational in October 1958. NASA’s achievements list is endless but do you know it created a spacecraft, International Space Station (ISS) which is World’s most expensive man-made object.It costs 100 billion dollars. It was made in 2011 and can support 6 crew members. 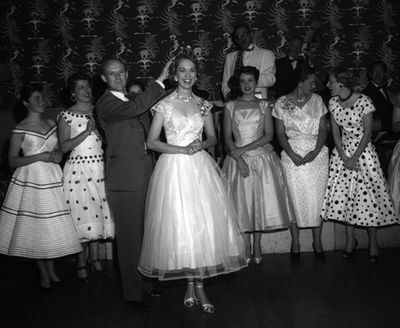 NASA held a beauty contest in the 1950s for Jet Propulsion Laboratory’s (JPL) female staff, where the winner was crowned with the title of “Miss Guided Missile”. 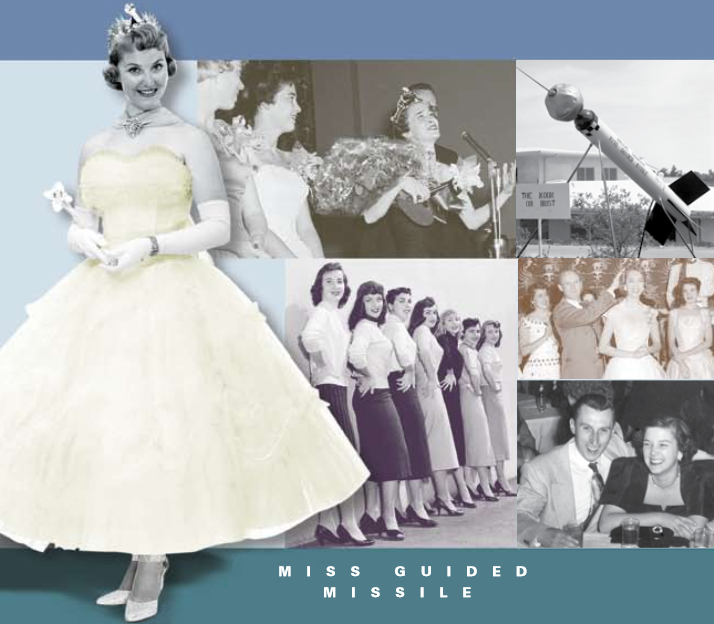 The title was changed to “Queen of Outer Space” in 1959 to reflect JPL’s transition from missiles to spacecraft. However, the contest was discontinued in 1970.